Easy to deploy, high-performance wireless solutions with enterprise features. 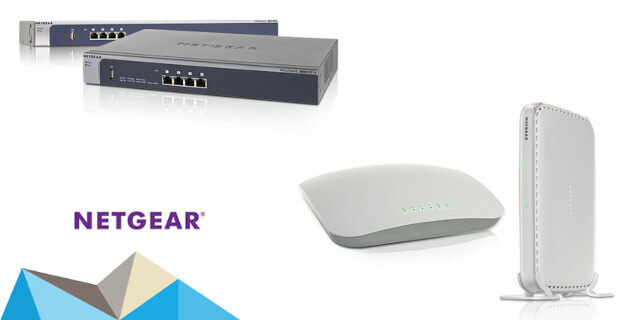 NETGEAR Business Wireless products offer powerful features, bulletproof reliability and ease of management in an extremely cost-effective package. ProSAFE wireless controllers enable wireless users to seamlessly roam while remaining continuously connected to the network. Effortlessly increase wireless coverage over large areas with point-to-point and point-to-multipoint bridging with ProSAFE Wireless Access Points. Whatever your wireless infrastructure deployment requirements, NETGEAR has the right solution to help your business. 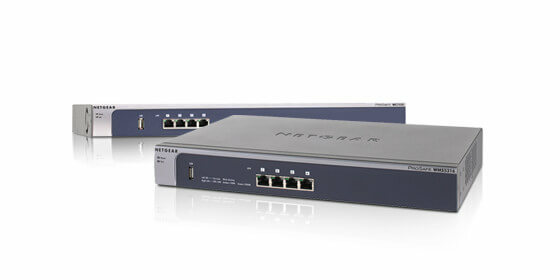 NETGEAR wireless controllers allow you to manage thousands of users with one smart and easy to use device. 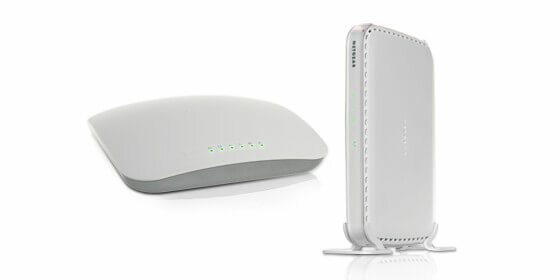 These devices feature a reliable wireless LAN architecture and best in class performance yet are extremely affordable. They are designed to meet the needs of medium-size businesses, as well as schools and hospitals with thousands of users. NETGEAR ProSAFE Wireless Access Points deliver robust security, unparalleled reliability and high performance in an affordable package. Designed to meet demanding business needs, these devices come with support for single and dual band, PoE, multiple SSIDS and a full enterprise feature set. They can be configured in minutes and include comprehensive monitoring statistics for ease of management.